Autumn report - We dare you! As expected a new attack was starting in connection to when the “normal shedding” was to start. 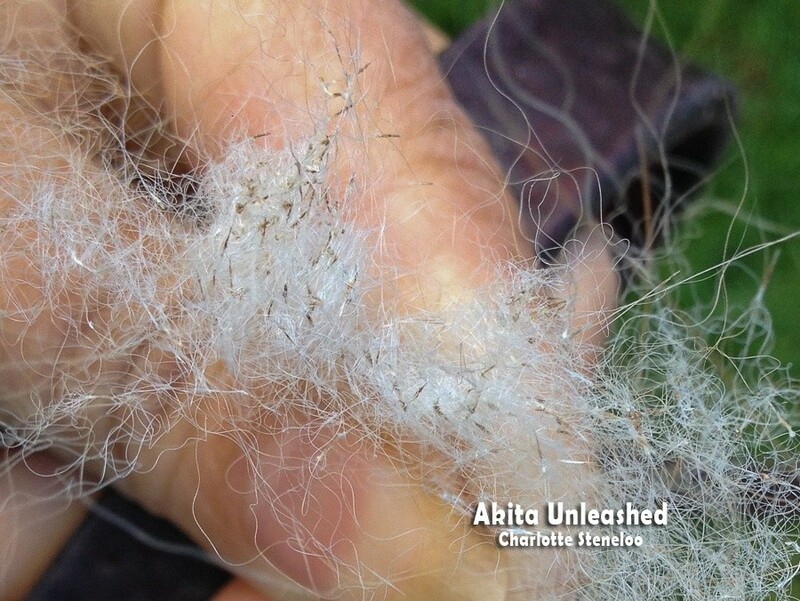 Mid August, just a few days after our summer-report here on AU – the hair started to come off his forehead (where his normal shedding never starts) so we immediately started with normal dose of Atopica again. (200 mg once a day – based on his weight). One week later he showed me that his neck was itching. I had a closer look and the skin was all dry and when I pulled the hair – everything came out. Hairs that were due, but also hairs that normally should have waited (so their roots were still thick and coarse but still – came out). As Manuel never, ever itches without a reason (even though the reason could be mosquito or a something stuck in the coat) I could find the tail-issues early even though it didn’t really show if not taking a very close look. THE REALLY REALLY EARLY SIGNS OF MANUEL’S SA WAS HIM PUTTING HIS HEAD IN OUR CROTCHES AS THE INSIDE OF HIS EARS ITCHED. THIS WAS DUE TO THE VERY VERY DRY EARS. IMAGINE HOW THAT CAN FEEL. 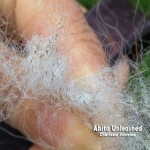 During the whole of September and half October we had double shedding. Both SA-shedding and normal shedding. 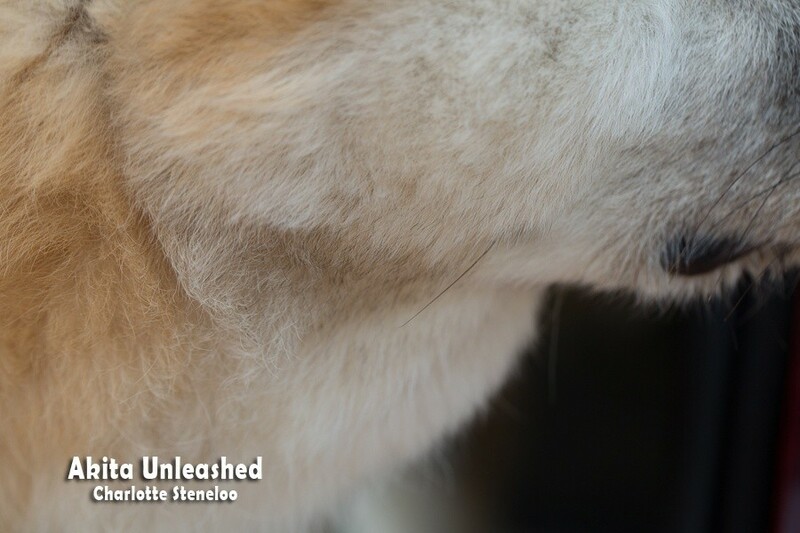 Except for the hair everywhere – and now we are talking not normal Akita-shedding, but also SA-shedding where the hairs come off one by one covering everything in a thin thin hair-layer (everything except the Akita). If the skin becomes very dry it itches. If the skin itches the dog will bite, lick and scratch. If the fragile skin is injured and in contact with bacteria it will easily become infected or/and get a fungal infection. Manuel has been eating double portions during two weeks (yes it is true, he has always done that during shedding). I have given him extra of salmon, AE-oil and extra nutritious food. I have helped him with his skin using both oil and moisturizer depending on the need. 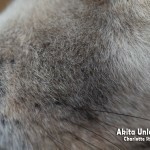 I have helped him with the ears that become very very itchy on the inside as the dry skin can not transport the dirt an the inner ear can become super crusty. Using neutral oil (for Manuel almond-oil works fine). The skin is so dry so dry and absorbs to much so even “normal” cleansing liquids could cause major irritation. I have treated the spots with high risk for fungal infection (keeping clean). When the skin is in the bad bad dry condition water is so bad so bad – it makes the skin crack as well as it feels very strange to Manuel as he is used to having this multi-functional coat protecting against rain. Now when in a bad condition the rain drops hit hard on his back. We know he would hate, hate a rain coat but I believe it is a necessarily to have during the worst periods. 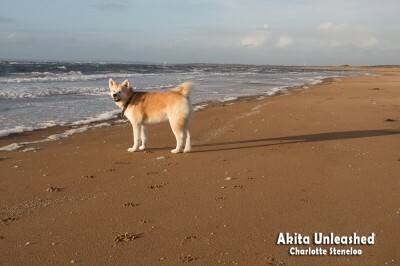 I will ask a friend to help me creating one as the Akita not have “average” measurements. When we had a poodle when I was a child, the grey coat turned black wherever he had had a tic. Now I see the same pattern for Manuel where the SA has struck him the hardest. End of October the SA-shedding finally stopped and now we just have some minor parts left of the normal shedding, such as paws and chest (the last check-points for Manuel’s normal shedding). The skin is still slightly dry but I am sure this attack is over. Yes, I have started to decrease the dose again. The goal is to test being totally off the Atopica for a short while during (probably) December and January. Then his shedding usually starts in March again so I guess if everything goes according to plans we will start again mid February. Those are the plans, but reality will of course navigate our actions – the purpose is to make Manuel feel as good as possible. 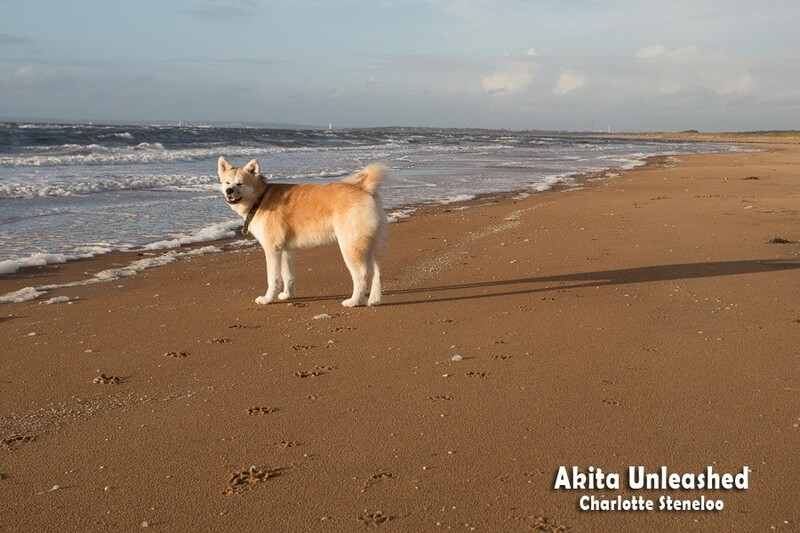 I am not an Akita owner, but when ”googling” for SA on dogs I found this page. and It is very useful to me and i am so happy that you have an open page whith information about how you treat your dogs. I have a Bernese Mountain Dog male age 3,5 years that just yesterday go diagnosed whith SA after skinbiopsy, Its been a long way to get here . For the last 4 months we have been doing bloodsamples, allergytests, skinscrapes, different veterinars, to find out what was wrong with him.Now this month it was getting worse whith areas totally without coat, and i finally convinced my vet to do skinbiopsy. Altough i feel a relief that i finally have a diagnosis, I still feel so confused and wondering what i am going to do next. . Going to have a dicussion with my vet next week, if we are going to start medication, Her suggestion is to start with cortison or even ciklosporin , but I am not so sure..Does it really work? I hope I can follow you here, and ask my questions. Right now he is in a state where there is no undercoat at all, he has a lot of bold spots and areas on his back and neck , His tail has almost lost all fur,looking lika a rats tail. Skin very dry, but no itching.. I can read in your posts that moisture is essential , an that you do ”oilbaths’ Instead of the schampooing that the vets always suggest. I find water and shampoo making him shed even more? Is it even possible NOT to give medication, and still make the skin look better by itself just by moisture and adding Omega oils, giving veterinary diets for skin support? Sad to here about your dog. Of course you are welcome to join us. That is one of the several purposes of this site – to help each other. It is also sad it had to take such a long time before you got the diagnose. There is no blue print for what to do. Kari does not get any medication, but of course Marita uses a lot of treatments on Kari AND she gives her a bath now and then when the crusts are heavy – and that works for them. I use Atopica on Manuel (even though I adapt it a lot) and a lot of treatments, and frozen and home-made fresh food, with supplements during periods (Ann Marie Hammarlunds AE-olja). I do NOT shampoo Manuel (against my really skilled vet’s recommendations – which he knows ;) I use moisturizer and almond oil externally. Hilma gets Atopica and Isotretinoin and is treated the way Anna sees is the best.Shampoing works for her. Baby oil on the outside and fish oil on the inside. 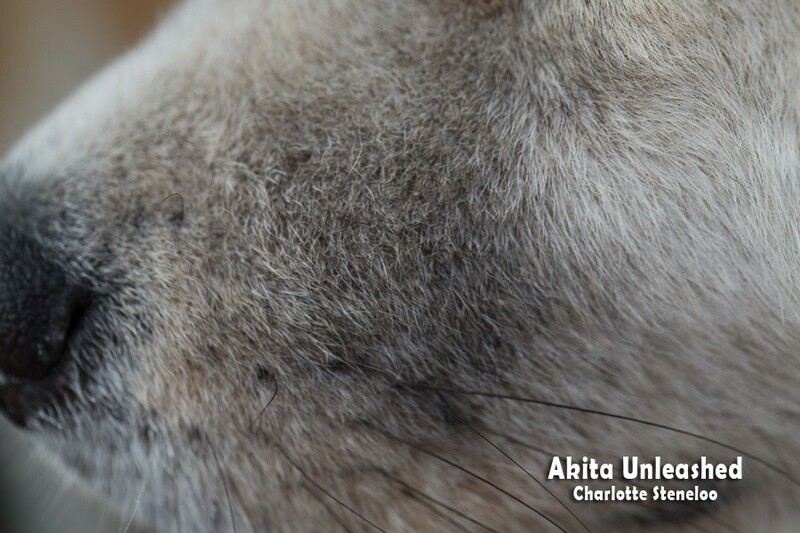 Lotte tried Atopica for her dog but did not get any good result so she stopped…she used olive oil with good result. You must be strong and rely on your own observations (i.e. 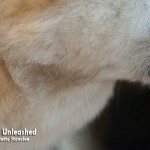 regarding your dogs reaction to shampooing) even though the purpose is to avoid skin infections which is good – there are other ways if you so see it doesn’t work. Cortisone I believe is just temporary to calm down the inflammation (secondary problems of SA) and could be a good idea if he is in a bad state. Atopica is very expensive and CAN give side effects that aren’t that nice. The “good thing” is that we have similar methods but not the same and we have tried various methods and bumped into problems. Some of us here are Swedish, some not so English is good using when discussing here on AU enabling others to make comments to (we have readers globally). Our Kari has – as Charlotte writes above – SA. We never give her food with wheat, barley, rye and so on. She eats lot boiled salmon. She gets oliveoil and coconutoil on her food and on her skin. As Charlotte wrote – we give her bath 1-2 times a year.. and in that case we use medical shampoo. It seems that oil is good for her body both inside and outside (skin and fur). This site is so helpful to me and by now , reading all your posts, i really can understand how you struggle with this damned disease on your beloved and beautiful dogs! It seems that SA strucks our dogs in many different ways? It is so sad to se your Akitas as well as my Bernese without their beautiful fur and coat. The fur is not only cosmetic its also the protection for the cold and heat. And now winter is coming…. I Think you are very honest about the healthproblems on your breed, that is not always the situation amongst breeders and owners in all breeds , unfortunately. Wish you all the best for your dogs , and i will keep following you here and on FB and keeping my fingers for Manuel, Kari and all the other beautiful dogs !